Today, big data centers are upgraded from 10G to 40G or 100G, and some small homelabs migrate from 1G to 10G. For some small business data center, 24 port switch is enough. The switches produced by HP are popular with many data center designers for the high quality and low price. The HP ProCurve 2910al-24G Switch (J9145A) is highly recommended in many forums. This article will guide you to have a closer look at HP ProCurve 2910al-24G Switch (J9145A) switch. The HP ProCurve 2910al-24G switch (J9145A) is a 24 port switch that can be used to build high-performance switched network. It offers low latency for high-speed networking. For port configuration, it has twenty 10/100/1000 ports, four dual-personality ports, one RJ45 serial console port and four 10G ports. 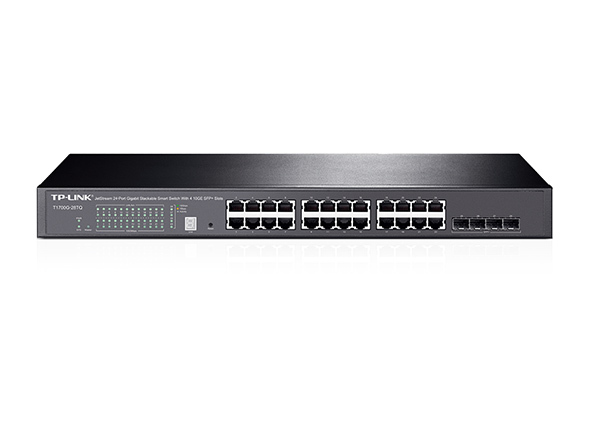 The HP ProCurve 2910al-24G switch can provide the most flexible and easy-to-deploy uplinks in its class. It can be deployed at enterprise edge and remote branch offices, converged networks, and data center top of rack. This part will give a detailed introduction to the network ports on HP ProCurve 2910al-24G switch and cabling solutions for the switch. 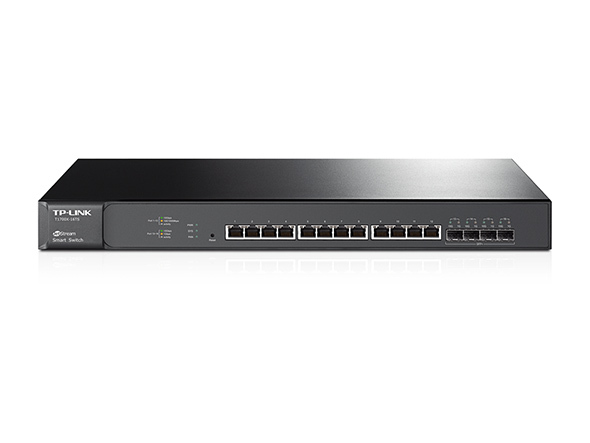 Since HP ProCurve 2910al-24G switch has 10/100/1000 ports, it can be used for 1G to 1G connection. As shown in the following figure, two 1000BASE-SX SFP transceiver modules are respectively plugged into 1G ports on two HP ProCurve 2910al-24G switches. Then these two 1000BASE-SX SFP transceiver modules are connected via a LC multimode fiber optic cable. Designed with 10G ports, HP ProCurve 2910al-24G switch can realize 10G to 10G connection just like the above 1G connection. Just replace the 1000BASE-SX SFP transceiver module with 10GBASE-SR SFP+ transceiver. Besides, you can also accomplish 10G to 10 connection by using a 10G SFP+ to SFP+ DAC twinax cable. The following figure shows the cabling solution for you. The HP ProCurve 2910al-24G switch (J9145A) is a high-performance Gigabit Ethernet switch. It is a good selection for small business network deployment. If you need compatible fiber optic transceiver and fiber optic cable for HP ProCurve 2910al-24G switch, you can have a look at FS.COM. The following table shows some compatible optical components. From the above comparison, we can find that both TP-Link T1700X-16TS and TP-Link T1700G-28TQ have their own advantages. Before you make a decision, you’d better figure our what you most care about. If you want to use 10GBASE-T copper SFP+ transceiver, you can choose TP-Link T1700X-16TS. But if you want lower budget, then buy TP-Link T1700G-28TQ. FS.COM can provide cost-effective 10GBASE-T copper SFP+ transceiver, Ethernet cable, compatible SFP module, 10G SFP+ transceiver and DAC cable.